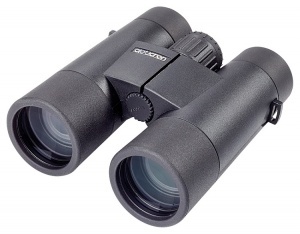 Designed and built to deliver exceptional performance in a lightweight rugged body, the Countryman BGA HD+ 8x42 binoculars are an ideal choice for anyone searching for superior light transmission & cross field definition coupled with great handling. 100% made in Japan, the models have a high quality look and feel to them. Also available 10x42, 10x50 and 12x50. 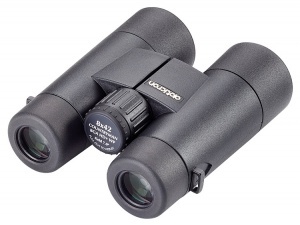 Countryman BGA HD+ 8x42 binoculars are supplied complete in soft case with rainguard, neoprene lanyard and rubber objective lens covers.